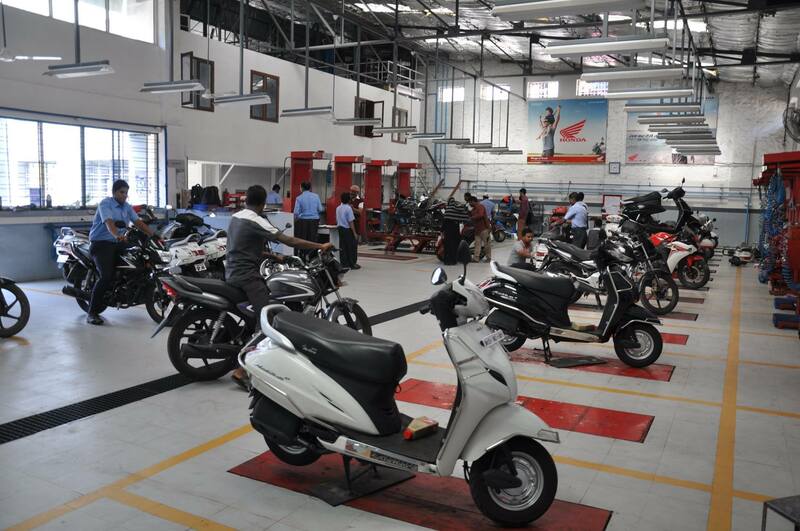 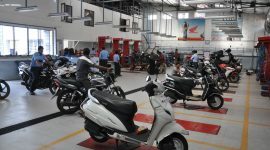 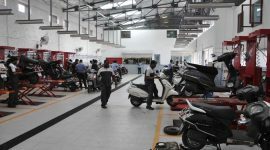 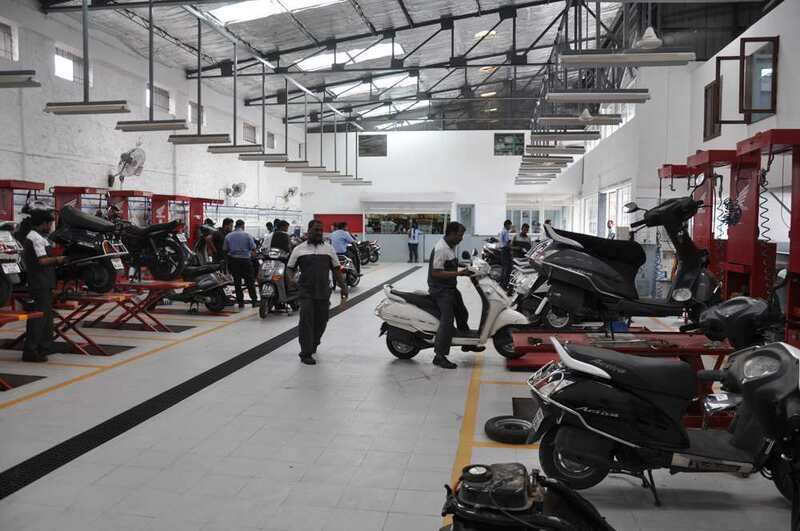 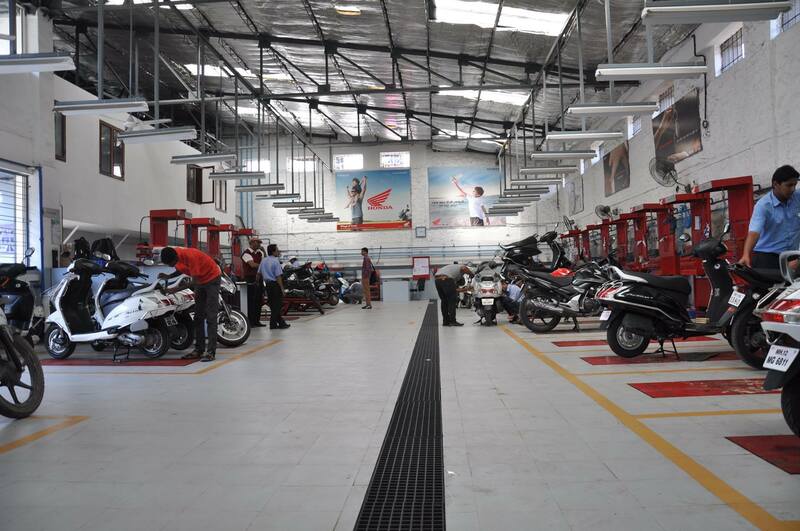 India’s Largest Honda Workshop in the heart of Pune City at Bhawani Peth. 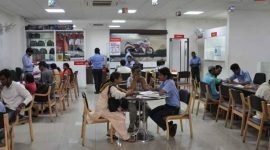 Feel free to contact your nearest showroom. 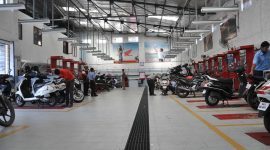 Please fill in following information so that we can help you better!